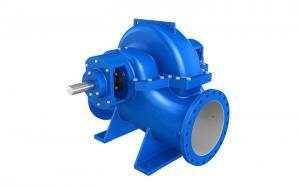 The fire fighting pump, as its name implies, the pump used for fire fighting. The fire fighting pump is introduced from foreign products, according to different classification, which can be divided into different kinds. 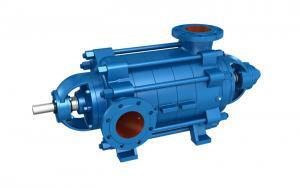 It is widely used in environmental protection, water treatment, fire fighting and other departments. It is used for pumping out all kinds of liquids and is an ideal pump and fire system for creating a clean, civilized workshop and a civilized factory. 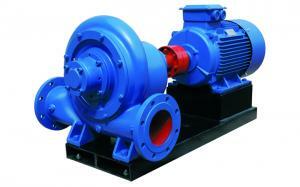 The pump types are similar but differs from the lift and flow. The selection basis of horizontal split case fire pump should be considered according to the process flow, water supply, and drainage requirements. The performance and technical conditions of fire fighting pump meet "the requirements of firefighting pump performance and test method". 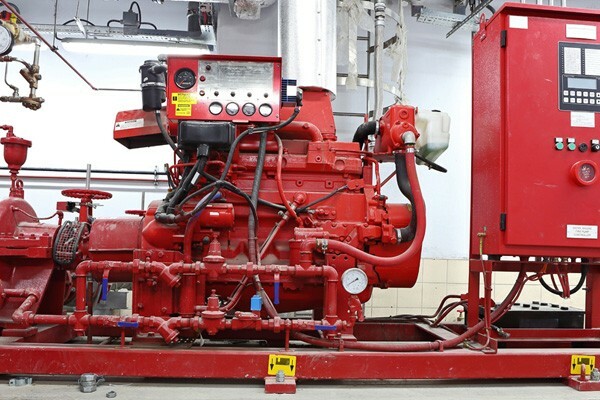 The selection of firefighting centrifugal monoblock pump should be considered according to these five aspects such as liquid conveying, plant lift, liquid properties, piping layout and operation conditions. The electric firefighting pumps, according to the actual situation, there are fire sprinkle pump, fire hydrant pump, fire jockey pump, booster pump. 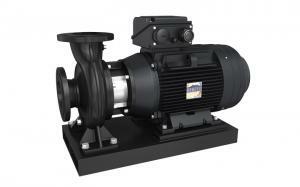 The portable fire fighting pumps can be also divided into vertical and horizontal firefighting pump. The transmission fluid flow is one of the important performance data of fire fighting pump selection, conveying liquid flow directly affecting the entire plant production capacity. (1)In the operation of the fire fighting pump, the temperature of the bearing cannot exceed the temperature of 35 ℃, and the maximum temperature cannot exceed 80 ℃. (2) Add the bearing lubricating oil to the bearing body of the fire fighting pump, and the oil level should be in the center line of the oil mark, and the lubricating oil should be replaced or supplemented in time. (3) Unscrew the plug on the pump body and fill water (or pulping). (4) Close the gate valve and outlet pressure gauge and import vacuum meter of the firefighting pump outlet pipe. (5) Turn on the motor to check if the motor turns correctly. (6) Start the motor of the fire fighting pump, after the normal operation, open the outlet pressure gauge and imported vacuum pump, when it shows proper pressure, gradually open the gate valve, and check the motor load condition at the same time. (7) Try to control the flow of fire pump and the scope of the head on the sign, so as to ensure the maximum efficiency of the fire pump in operation of the maximum efficiency. (8) If the abnormal sound of the firefighting pump is found, stop it and check the problem. (9) When the fire fighting pump is going to stop, we should close the gate valve, pressure gauge first and stop the motor later. (10) Check whether the electric fire fighting pump, the piping and the junction are loose. 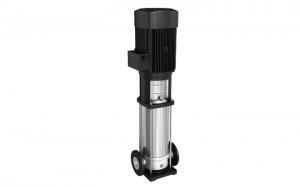 Turn the portable fire fighting pump with your hand and see if the fire fighting pump is flexible. (11) Regularly check the wear condition of the shaft sleeve, and replace it in time. (12) When the firefighting pump is used during the winter season, the lower part of the pump should be unscrewed to keep the media all out in order to prevent it from being frozen. 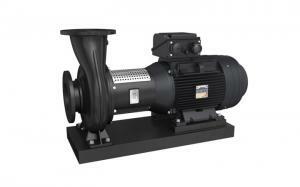 (13) The fire fighting pump has been discontinued for a long time, it must be taken apart to dry the water. The rotating part and the joint shall be coated with grease and properly preserved. (14) The fire fighting pump should be lubricated every 100 hours during the first month of work, and oil change every 500 hours. (15) Adjust the packing gland of the vertical split case fire pump regularly to ensure that the leakage in the packing room is normal (in case of drip). 1.To list the fire fighting pump, it's suggested to use stainless steel chain, and the pump should be always placed on the lifting screw. 2. 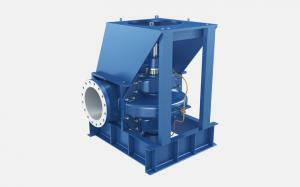 The fire fighting pump and its matching control cabinet should be reliably grounded. 3. 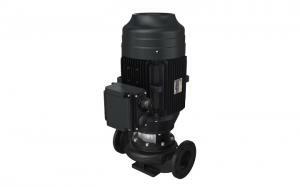 Because of high water pressure of the fire fighting pump, the pump is not fit to match with the coupling. The outlet of fire fighting pump should be connected with a metal hose or steel tube. The pipe length that is connected to the pump outlet must be outstretched to cover the face of the basin and easy to remove. 4. 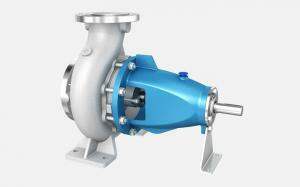 The exit of the fire fighting pump should install the hose check valve accordingly. 5. 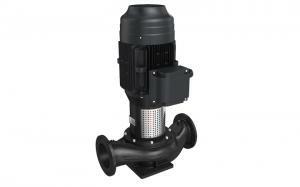 The outlet pipe of the pump shall be supported on the ground so as to avoid the deformation or damage of the fire pump. 1. When the fire fighting pump is debugged, if the pressure is found to be under the specified requirements, the possible cause is the motor reversal. We should replace one of the phase sequences of the three-phase wire, if the pressure is still low and unstable, the outlet pipe of fire fighting pump should be treated with air. 2. When the fire fighting pump is running, the outlet valve should be adjusted to make the outlet pressure at run time to meet the rated requirements, otherwise, it will affect the fire effectiveness or cause the fire pump to overload operation. 1. All mechanical and electrical equipment of the pump room and underground pool and fire protection system shall be monitored by the equipment and fire personnel, and the maintenance and cleaning shall be regularly inspected and recorded. Timely report the problems of the rectification. 2. The mechanical and electrical equipment in the pump room shall be operated by the equipment and fire personnel, and the other personnel shall have to operate, and the personnel shall not enter the pump room. 3. All equipment in the pump room is under normal operation, the switch should be set in automatic position, all operation signs should be simple and clear. 4. Fire fighting water pump and spray pump are inspected daily, and a "automatic and manual" operation is conducted, and a comprehensive maintenance is carried out every quarter. 5. The power supply of the control circuit of the pump room shall be checked every month to check whether the backup pump can operate automatically if the host fails. 6. 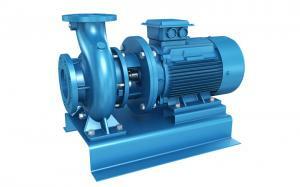 Sanitary cleaning of sewage pool, water pump and pipeline should be maintained regularly.